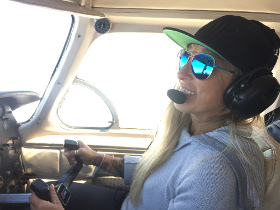 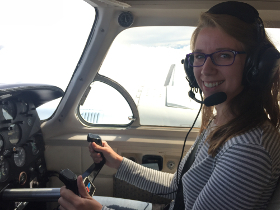 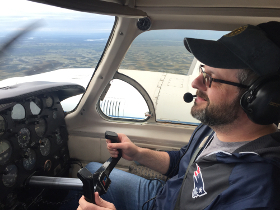 The EAA Eagle Flights® program is a free introductory flight experience and informal mentoring program designed to welcome and encourage adults who want to discover flying, but don’t know how or where to take that first step. 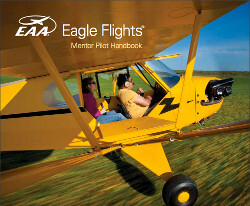 It is also intended to bring lapsed pilots back into flying. 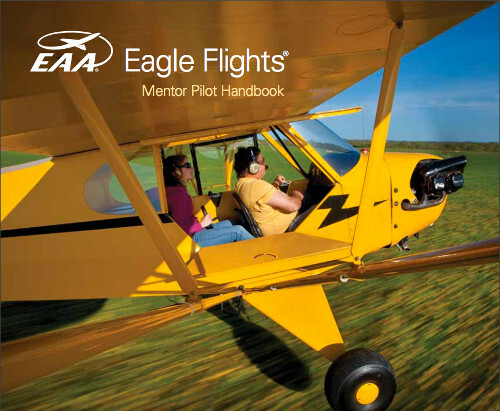 EAA Members are encouraged and invited to become Mentor Pilots and introduce or re-introduce adults to flying. 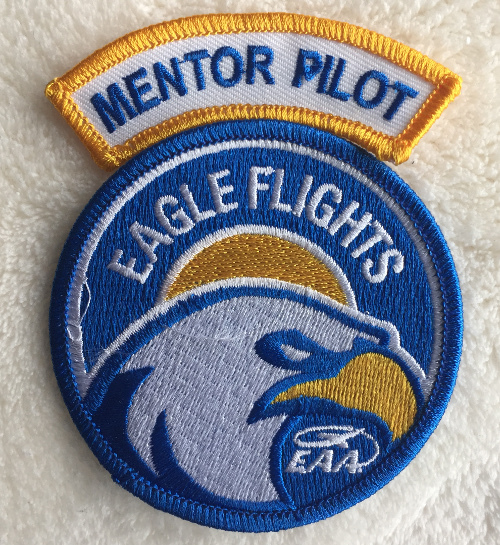 Upon request you will receive a New Eagle Flights Mentor Package which includes a mentor pilot handbook, patch, and two packets of registration forms, pilot guidelines, logbooks, and aviation guides.